Trade shows and expo’s serve as a showcase for your company, but it is difficult to bring large, complicated products to the show to demonstrate. Instead, bring InDEPTH 3D Printed prototypes, models, and layouts. 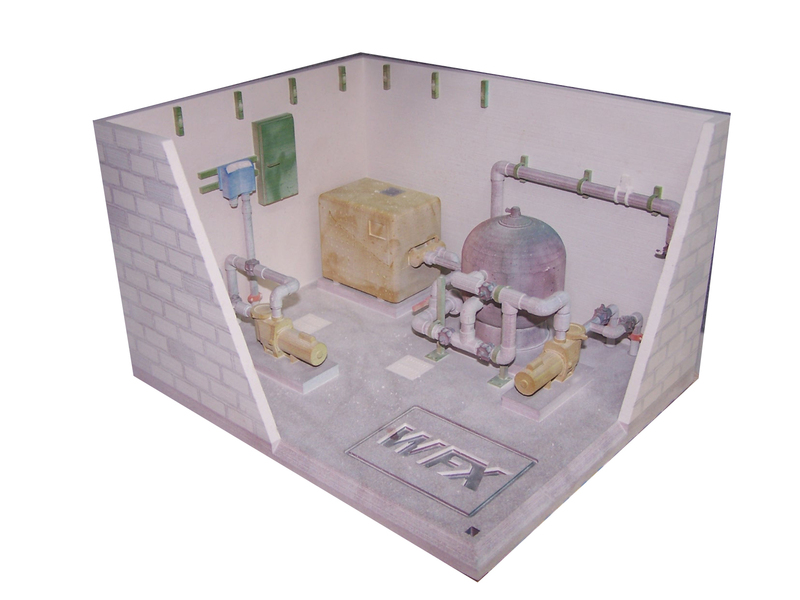 Whether you want to have a 3D floor model showing your unique process or a cut-away of your product in color to identify why yours is better, Custom 3D products will help make any trade show a raging success.